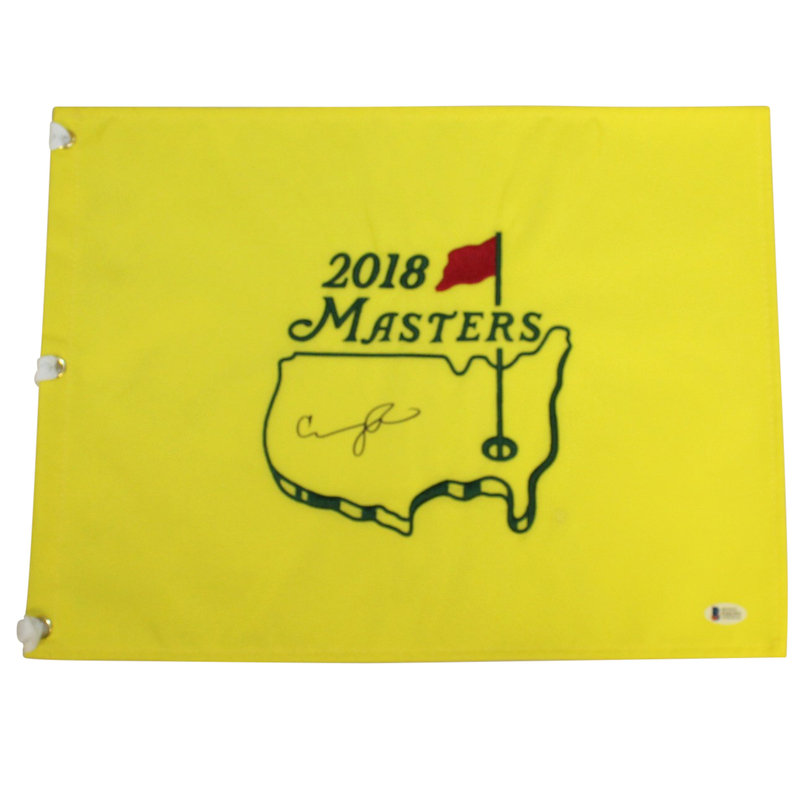 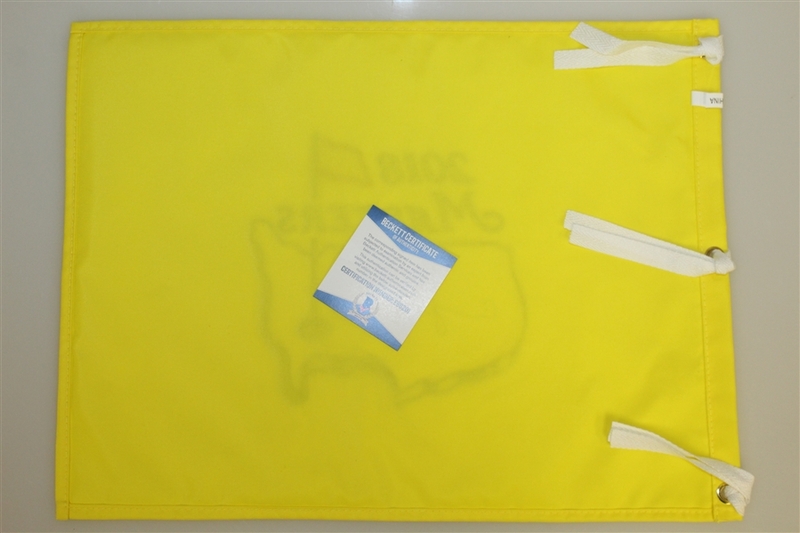 Condoleezza Rice, the former Secretary of State, signed this Masters Undated Embroidered flag in the center sweet spot. In 2012, she was approved as the historical first female member of the Augusta National. 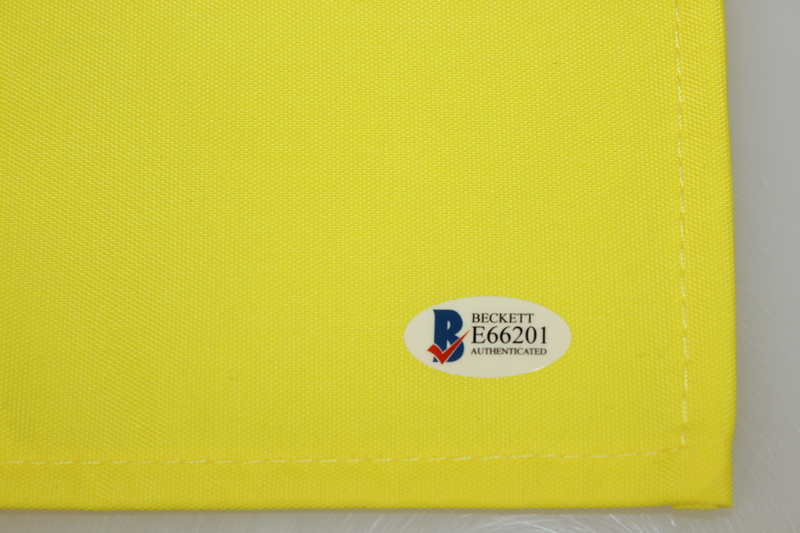 Her signature comes with Beckett authenticity #E66201.